Veľkosť tohto náhľadu: 595 × 599 pixlov. Iné rozlíšenia: 238 × 240 pixlov | 477 × 480 pixlov | 596 × 600 pixlov | 1 000 × 1 007 pixlov . 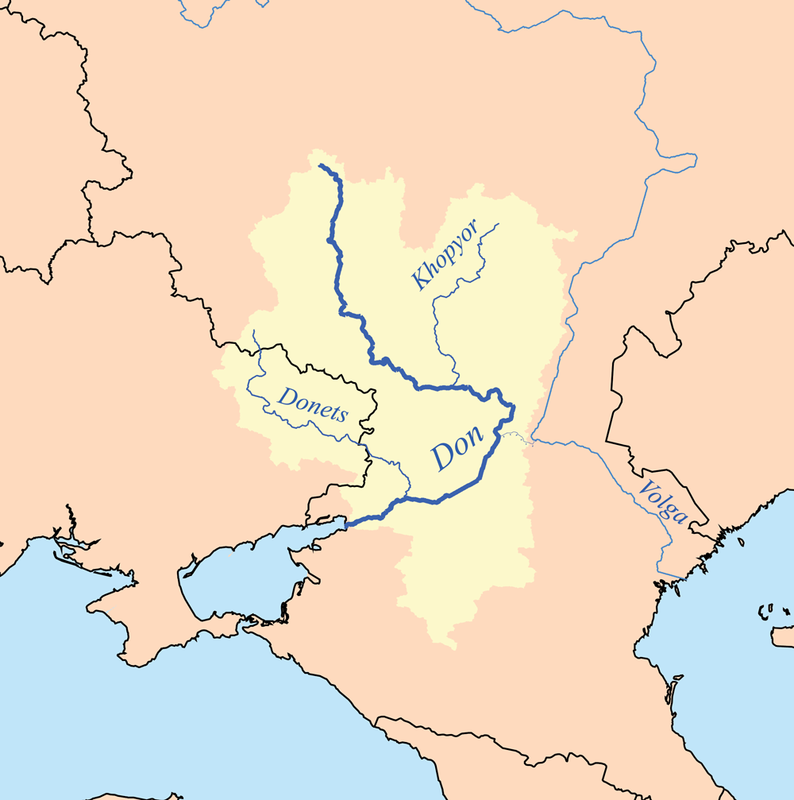 This is a map of the Don and Donets rivers. I, Karl Musser, created it based on USGS data. Autor No machine-readable author provided. Kmusser assumed (based on copyright claims).